Optional: Substitute the pumpkin cider for apple. It tastes very similar! 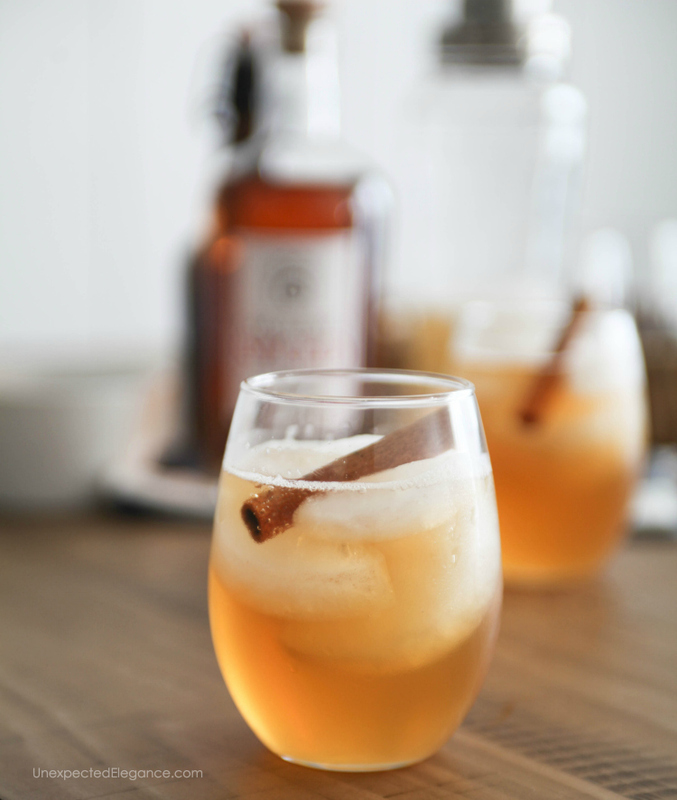 Add 1 cup of pumpkin cider, 1-2 ounces of Spiced Rum, and 2 dashes of Bitters to a shaker, then fill with ice. 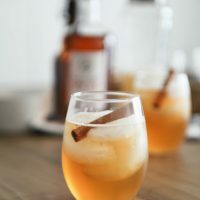 I have tried this recipe with both pumpkin and apple cider. They have a similar flavor and both are great in this cocktail! 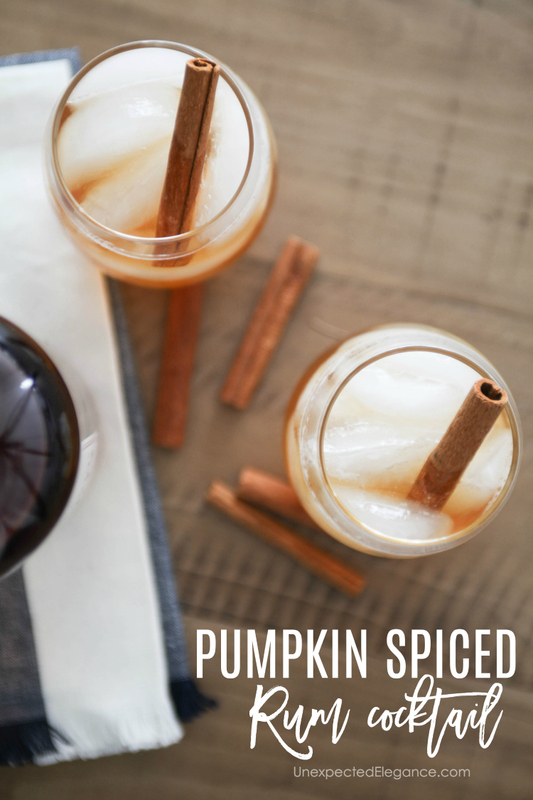 If you can’t find pumpkin, just get apple cider…I promise it will still be delicious. I think the most important ingredient in this cocktail is the spiced rum. 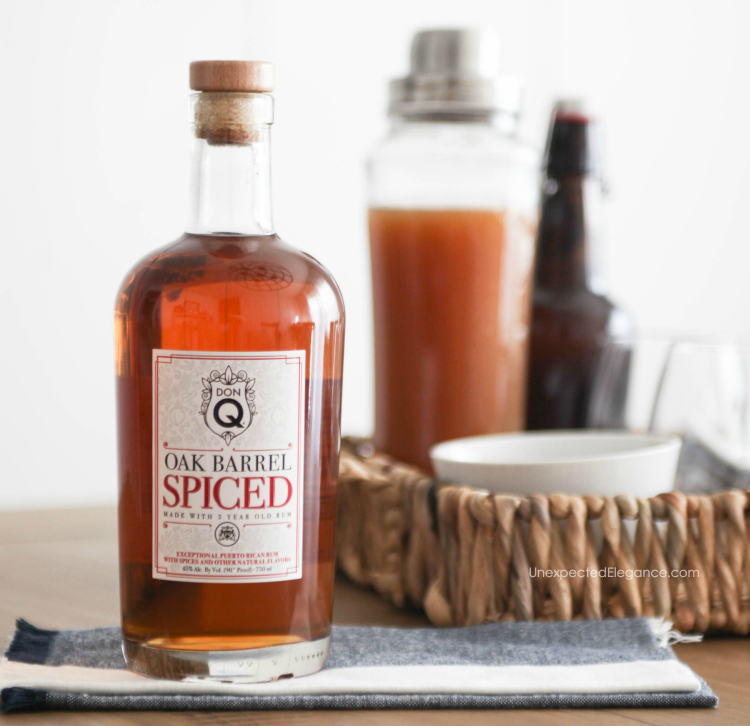 I used Don Q, an aged Puerto Rican rum, and it’s perfect. Puerto Rico is known for its excellent rum. The tradition of producing the most refined and exquisite rums is an art that has been cultivated since 1865 by Destilería Serrallés…the birthplace of Puerto Rican rum. 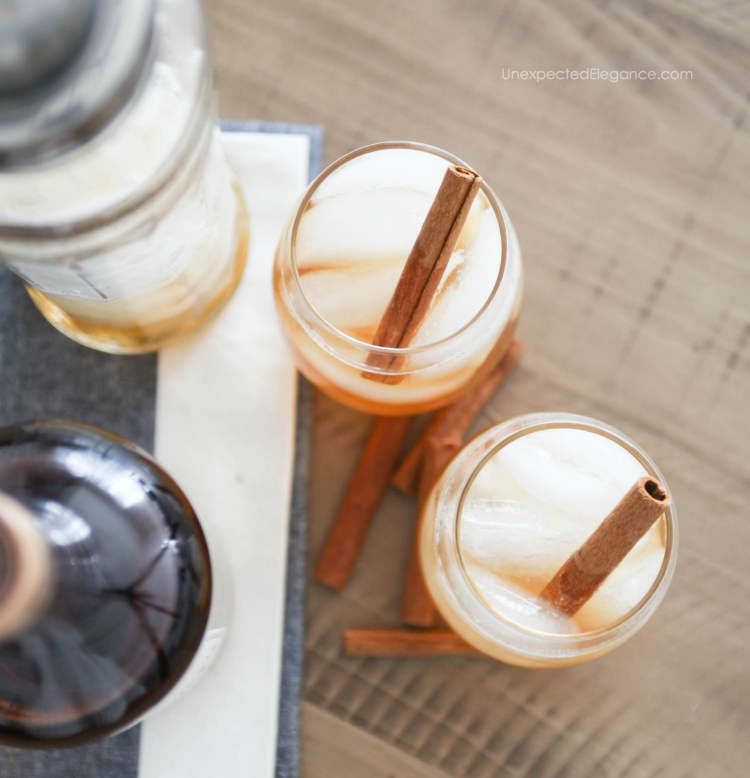 If you are hosting a holiday get-together this is the perfect addition. 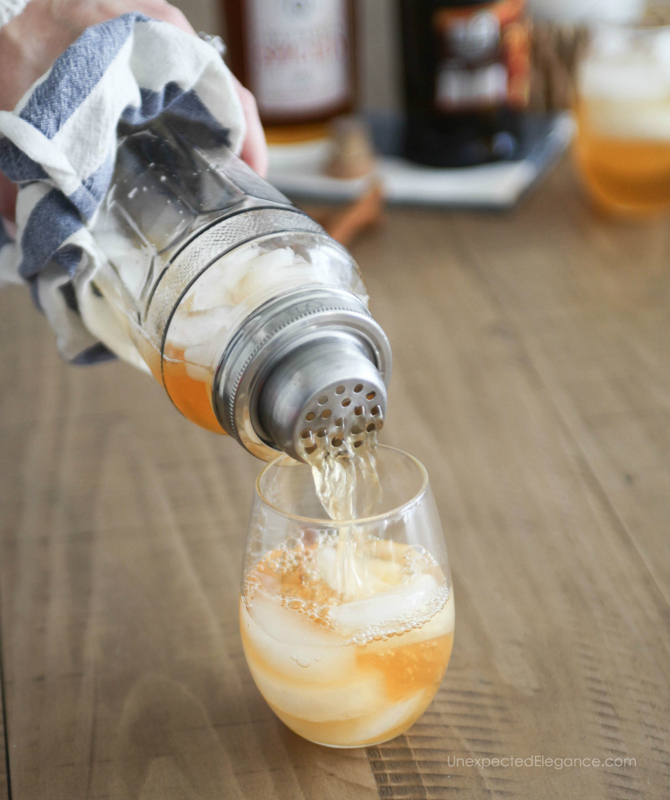 It’s a simple 3 ingredient cocktail that is sure to be a crowd pleaser.